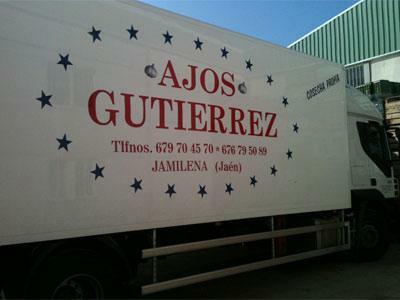 AJOS GUTIÉRREZ, Česneky, white garlic, packaged garlic, EUROPAGES. 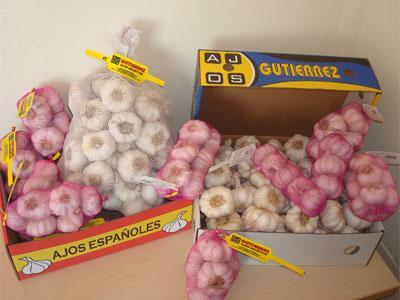 All types of garlic. Wholesalers, best value for money. 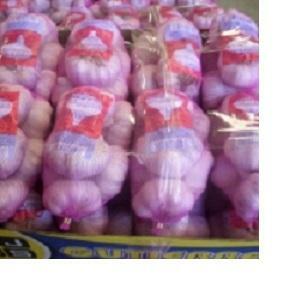 We have our own garlic plantations, the product is a testament to our quality.